The West Virginia Code is quite lengthy and complex in its provisions for grandparent visitation rights, which can be considered both positive and negative for grandparents. On the negative side grandparents will have to spend some time studying the law. On the positive side, the detailed nature of the law has helped it survive challenges to its constitutionality. West Virginia Code addresses visitation in two different situations. The first situation is when the grandparent's own child is deceased or has no access to the child. In that case, a grandparent must prove by a "preponderance of evidence" that visitation is in the child's best interest. The second situation occurs when a grandparent's own child denies access to the child. In that case, a grandparent must prove by "clear and convincing evidence" that visitation would serve the best interest of the child, a much more difficult task. In both situations, a grandparent must also show that visitation would not "substantially interfere with the parent-child relationship." The child may be interviewed in chambers about his or her preference about grandparent visitation. The child is not to be called as a witness or asked to give a written or recorded statement about his or her preference about grandparent visitation. At the court's discretion, grandparent visitation can be required to be supervised. Other conditions can be placed on visitation, such as the grandparent being required not to influence the grandchild's religious beliefs, encourage any activities contrary to the parents' preferences or act contrary to any child-rearing decisions made by the parents. A grandparent can be found guilty of a misdemeanor if he or she allows contact between the grandchild and any person who has been denied visitation. A grandparent who has won visitation may have it terminated if the grandparent is found to have "materially violated" the terms of the visitation. 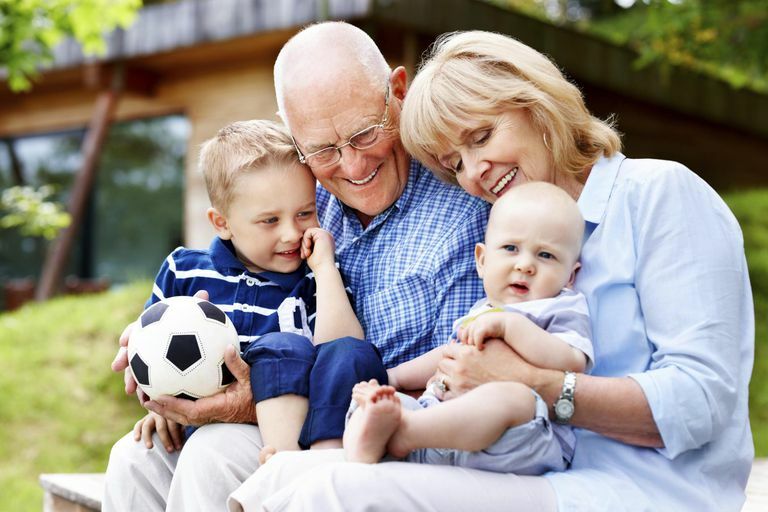 In West Virginia, a grandparent is defined as a biological grandparent, a person married to or previously married to a biological parent or a person who was once granted custody of the parent of the grandchild. Remarriage of a custodial parent does not affect an order of visitation, even if the new spouse adopts the child. Adoption terminates grandparent visitation rights unless the adopting party is a stepparent, grandparent or other relative. In 2000 the U.S. Supreme Court handed down a decision in the case of Troxel v. Granville, The court held that the Washington State law governing third-party visitation was unconstitutional because it did not give enough weight to the wishes of the parent. Parents, the court stated, are presumed to act in the best interests of their children, even when banning contact between those children and their grandparents. Grandparents who sue for visitation must assume the burden of proof, demonstrating that contact with them is in the best interests of the children. In the wake of the decision, many state statutes were challenged on constitutional grounds. Many state statutes were found unconstitutional, but the West Virginia Supreme Court upheld its statutes in the case of Brandon L. v. Moats. The decision was based on the narrowness of the West Virginia statutes as compared to the Washington State law examined by the U.S. Supreme Court. Two court cases following Brandon L v. Moats offer insight into the workings of the law in West Virginia. 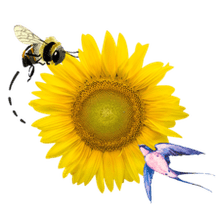 In the 2005 case In re: Grandparent Visitation of Cathy L., a child's biological grandmother had been awarded visitation over the objections of the child's adoptive parents. Because the adoptive father was the child's great-uncle and thus a relative, the usual restrictions on grandparent visitation did not apply. On appeal the court found that the wishes of the parents had not been given adequate weight, as directed in Troxel v. Granville. In addition, the recommendation of the guardian ad litem had been disregarded. In 2013 the West Virginia Supreme Court of Appeals heard the case In re: Grandparent Visitation of A.P. A lower court had awarded a grandmother visitation with a grandchild based on the fact that she had been the child's caretaker for a matter of months and had shared her residence with the child and the child's mother. The Court of Appeals overturned the decision, based on the fact that her relationship with the child had been terminated by the parent when the child was less than a year old. Because the child was so young, the loss of the relationship with the grandmother could have had only minimal impact. Thus contact with the grandparent was not of a crucial nature and not significant enough to overrule the parent's decision. See West Virginia Code, Chapter 48, Article 10 and more information from the Legal Aid of West Virginia. Are There Grandparents Rights in Louisiana?